Could we talk about an unbalanced match? Certainly both Manchester City and Wolverhampton seem to be playing ahead of time. Manchester City, after only one defeat between August and November, lost ground during December with 3 defeats in the Premier League including two in a row. Something that had not happened for a long time. But this team is a machine to win and the doubt did not last very long. While his clash with Liverpool could have been decisive in case of defeat against the Reds because it would have been 10 points behind, it has won beautifully to return to 4 points and revive the suspense in the title race . Since then, she has played in the FA Cup and League Cup and both games have been without appeal for her opponents with a first victory on the score of 7-0 and a second on the score 9-0. Although both teams play in lower divisions, putting 16 goals in two games is not trivial and the Citizens’ strike force is worrying Wolverhampton. 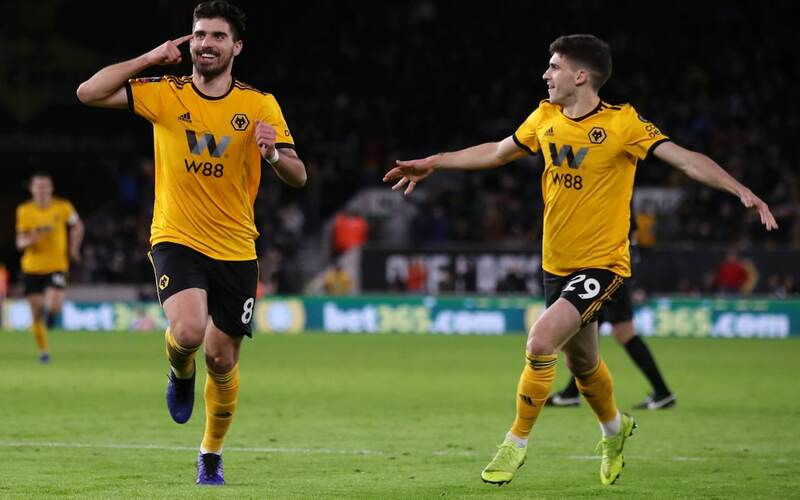 For the Wolves, although they remain on a prestigious success against Tottenham, stagnate in 9th place of the championship and know irregular results. So we can not see how this team could go to worry the defending champion. Mass seems to be known in advance. Manchester City have won 4 of their last 5 home games. The Citizens have the best Premier League attack with 56 goals scored. City has the 3rd best defense of the championship. Wolverhampton have won only 2 of their last 5 league games. Manchester City have lost none of their last 6 games against Wolverhampton. The match is likely to turn very quickly in favor of Manchester City who, after a very short run in early December, has returned beautifully forward by dropping Liverpool for the first time this season and reviving the suspense in the race in the Premier League title. With the goal of catching up on the leader to keep his crown, City does not want to leave any point on the road and Wolverhampton may well pay the price even if this team does not demerit and makes a great season. A match where there is a risk of many goals and a final victory for City.